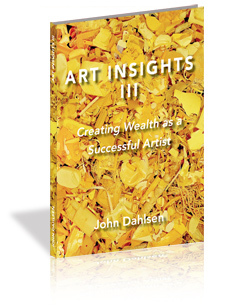 Thank you for purchasing John Dahlsen’s “Art Insights” Vol 3 eBook. Right Click Here And Choose Save Target As To Download Your eBook. This file is a compressed file – you will need a program like WinZip to extract it. John’s first e-Book titled “Art Insights” Includes his journey into Environmental and recycled art. It provides insights into sound business ideas for today’s artist and a further number of insights through common questions and answers. 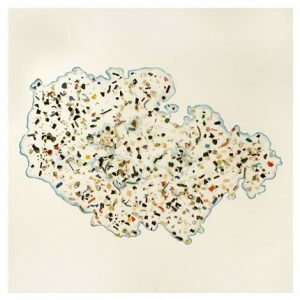 This is the first in a series of three “Art Insights” e-Books written by John Dahlsen. ‘John Dahlsen is acknowledged as a leader in his field of environmental art. From this position he outlines in this e-Book how he began his journey into making this art, how it has led to his also making CD’s, DVD’s, books and e-books, as well as conducting seminars about the above topic, which he has specialized in for the past 15 years.